The 2018 ASSOS knee warmers are a perfect go-to product, ideal for the start of your ride on those chilly mornings or for the whole of your ride during those cooler fall and spring days. 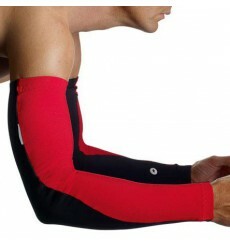 The ASSOS armFoil Evo8 summer armwarmers have ben taken to the next level. The ASSOS Evo 7 knee warmers are a perfect go-to product, ideal for the start of your ride on those chilly mornings or for the whole of your ride during those cooler fall and spring days. ASSOS armProtectors S7 are perfect to wear during long Summer rides, when you need extra protection against harmful UV rays, cooling breezes, or on long descents. Wear them under your long sleeve jersey on chilly mornings. The ASSOS Evo7 arm warmers can be used for the whole ride in spring/fall or for those cooler moments, early mornings or mountain tops, during the summer. They are quick to put on and small enough to fit in your pocket if not needed. 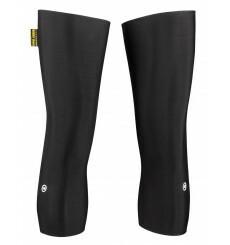 The ASSOS Evo7 legwarmers will offer ideal protection against the cold. The ASSOS armWarmers S7 Arm Warmers are perfect to keep your arms warm in spring and fall, especially at the beginning of a ride.